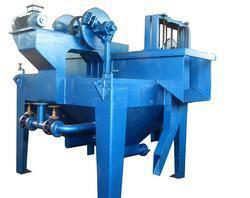 The equipment is applicable to separate metals mixed with slags in wet process by pulsation of water. Under the process slags having lower Sp gravity than water forced to float and metals having higher Sp. gravity than water falls down through separate chute. Matching up with the requirements of our clients, we are involved in presenting a wide array of CNC Jig to our customers. 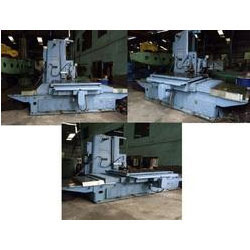 Offered CNC Jig is highly acclaimed amongst our clients, owing to its compact design and performance. Besides, we offer these products in different specifications to our clients.